As a new year approaches, join us as we look back on our 2018 accomplishments and look ahead to all we hope to achieve in 2019. Check out this edition of Cahaba Current for important news & updates to ring in the New Year. 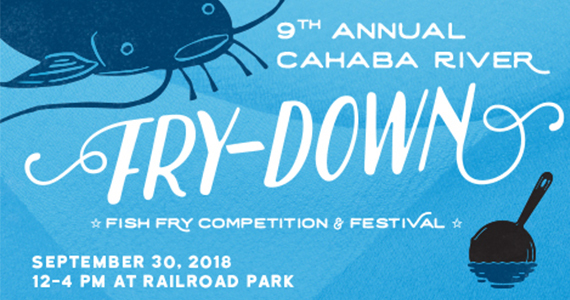 This Sunday, September 30, 2018 from noon to 4pm at Railroad Park, twelve teams of culinary competitors will do battle to see who can create the most delectable catfish dish and sides at the 9th annual Cahaba River Fry-Down catfish cookoff and festival. Cahaba River Society will be the official charity partner of Alabama’s first Shake Shack! Join us TODAY for the Soft Opening, when 100% of all every dollar you spend will benefit Cahaba River Society! As we embark on our 30th anniversary and a new strategic plan, we would deeply appreciate your investment in the future we envision and are hard at work creating for the people, wildlife, and communities that depend on the River. Cahaba Current: May 2018 – Stormwater policy, guided canoe trips, an art contest, special events, and more! The Cahaba is running hard, and so are we! 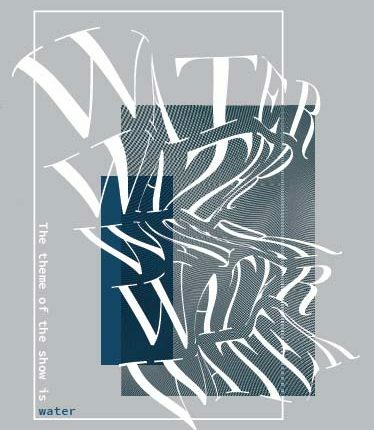 Find out about stormwater policy, guided canoe trips, an art contest, special events, and more!